Google likes to give out goodies every year at their annual I/O conference, and I/O 2014 was no different. While attendees were lucky enough to score a smartwatch or two, they also received something not very complex; a box of cardboard. Not surprisingly this cardboard box isn't just an ordinary box, rather it's something a little more special than your favorite childhood plaything was. Opening up the box reveals a rudimentary set of glasses and a place to conveniently place your phone too. Bascially this is a cheap virtual reality headset that splits your phone's screen in two to create two separate images for your eyes. Working much like 3D glasses do in the theaters, Google has introduced the feature to a number of its existing apps. 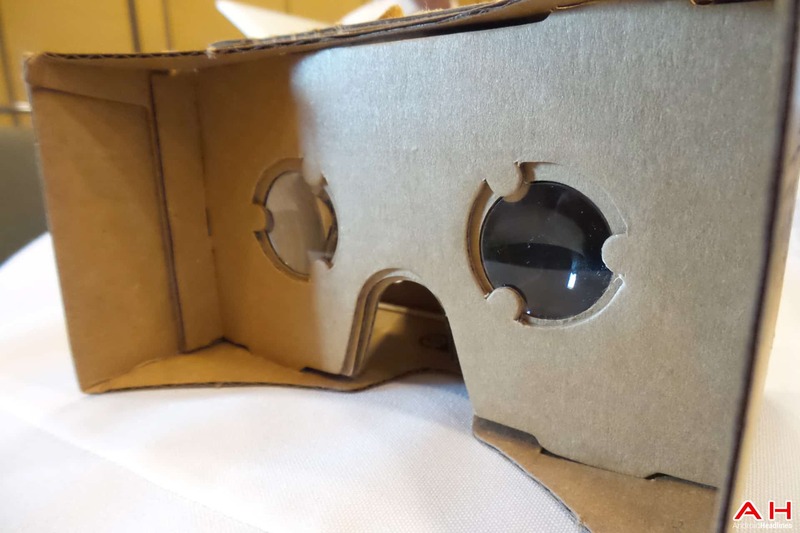 Thankfully this isn't just restricted to attendants of I/O 2014 and Google has made available the instructions to create your very own cardboard VR headset. Unfortunately this is going to take a few more components than you likely have lying around the house, including 40mm lenses to stick in the cardboard eye holes, but the pieces themselves aren't more than a few bucks around the web. You can find all the instructions to put it together as well as the exact parts you'll need to get it working at Google's Cardboard page. Once you've got it all together feel free to grab the Cardboard app and http://vr.chromeexperiments.com/ on your phone to get the full 3D cardboard experience.